This past weekend, I attended the annual Byzantine Studies Symposium at Dumbarton Oaks Research Library and Collection in Washington, D.C. Co-organized by Temple University’s own Dr. Elizabeth S. Bolman, the international line-up of speakers included scholars working on all aspects of what we know as the Byzantine Empire, the eastern successor to the Roman Empire of classical antiquity. Concluding the two days of papers and discussions was a talk by Fr. Columba Stewart, an American Benedictine monk, Professor of Theology and executive director of the Hill Museum and Manuscript Library (HMML) at St. John’s School of Theology and Seminary in Collegeville, MN. In it, Fr. Stewart discussed his ongoing work with the HMML to digitize endangered manuscripts around the world. Since 2004, HMML has been able to digitize thousands of endangered ancient and medieval manuscripts in Turkey, Syria, and Iraq, areas that are particularly vulnerable to increasing political instability. As a result of the escalation of the Syrian Civil War in 2012, the HMML teams were forced to suspend their digitization work. By February 2015, the northern Iraqi city of Mosul was captured by the terrorist group ISIS who subsequently destroyed tens of thousands of ancient, medieval, and early modern manuscripts. Fortunately, through the harrowing work of Iraqi Dominican Friar Najeeb Michaeel, a large number of Mosul’s manuscripts were loaded onto a truck in advance of the ISIS attacks and taken to relative safety in Erbil, Iraq where the HMML teams were able to digitize them. 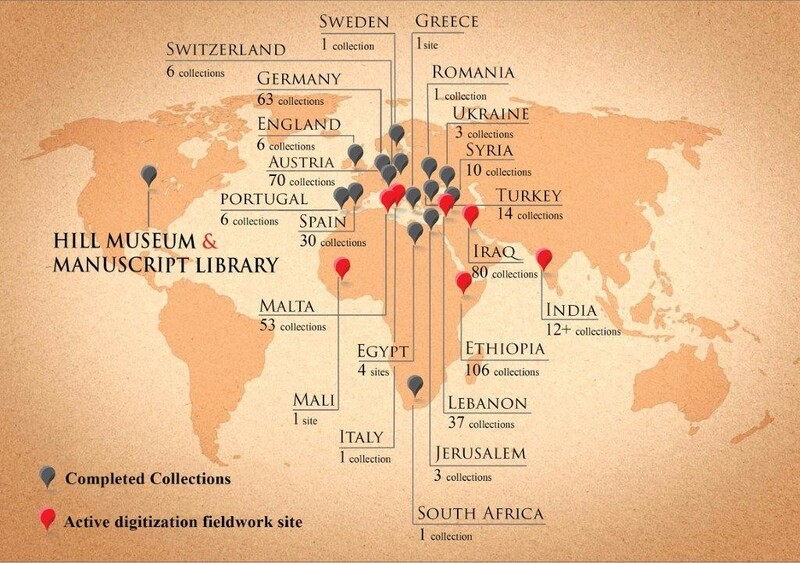 It is because of this massive digitization project, which as we can see form the map above is not limited to the Near and Middle East, that these endangered manuscripts are quickly becoming available on HMML’s website to scholars interested in ancient, medieval, and early modern Eastern Christianity. 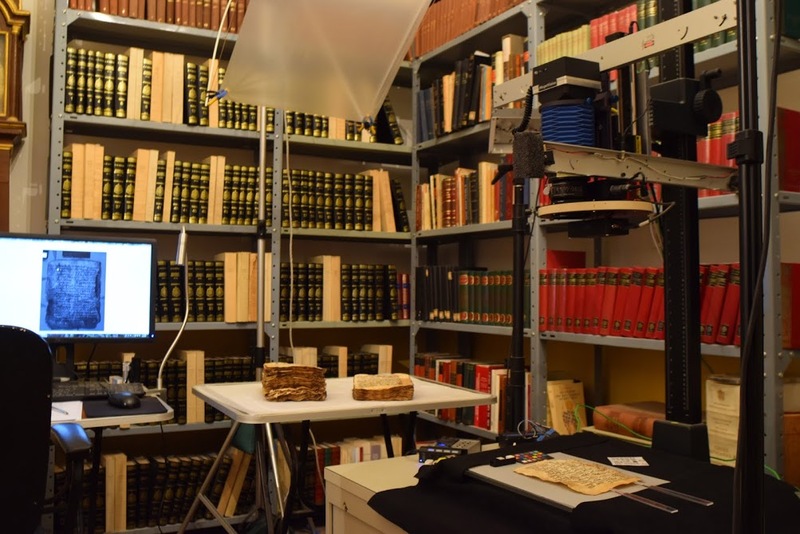 For those interested in manuscript digitization, there is concurrent project under way at one of the world’s oldest monasteries, the Monastery of St. Catherine on Mt. Sinai in Egypt. 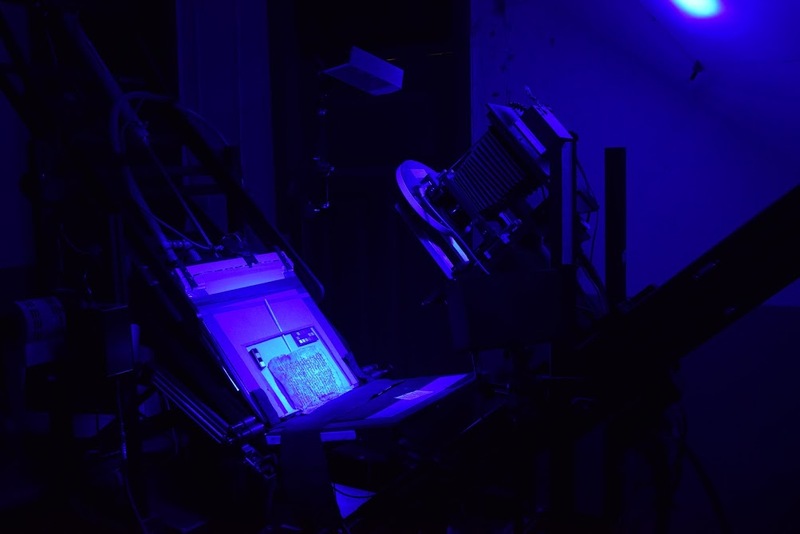 Under the direction of the Greek Orthodox monk Justin Sinaites, librarian of St. Catherine’s, the Sinai Palimpsests Project uses multispectral image capture to uncover the complex layering of texts found in the pages of ancient and medieval manuscripts. Cher, Ladan. 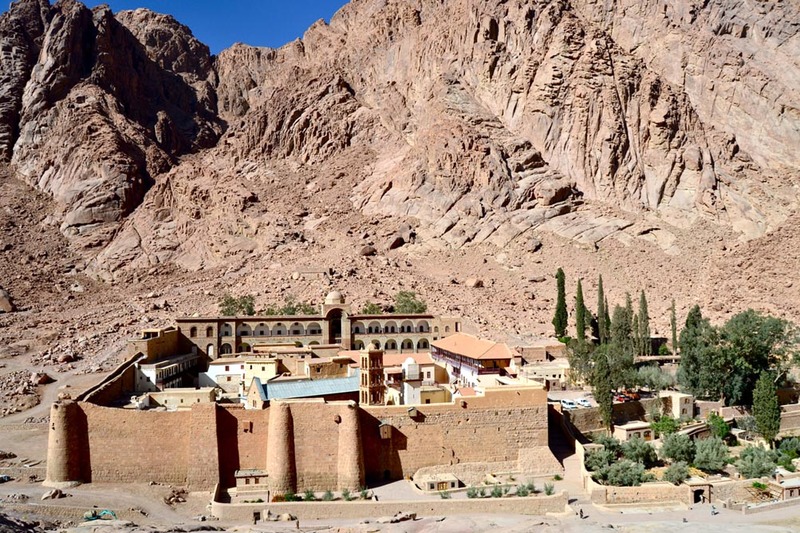 “Monks in Egypt’s Lawless Sinai Hope to Preserve an Ancient Library,” Time, July 21, 2013. Cookson, Clive. “What Lies Beneath: Sinai’s Hidden Texts,” Financial Times, Sept. 21, 2012. Fordham, Alice. “Piece by Piece, Monks Scramble to Preserve Iraq’s Christian History,” NPR Weekend Edition, Jan. 25, 2015. Hilliar, Andrew. “Priests Race to Save Manuscripts from Jihadists in Iraq,” Observer: France 24, Oct. 17, 2014. Howard, Jennifer. “A Monk Saves Threatened Manuscripts Using Ultramodern Means,” The Chronicle, Nov. 29, 2009. Malsang, Isabel. “How Iraqi Friar Najeeb Michaeel Saved Ancient Christian Manuscripts form Islamic State,” artdaily.org. Martin, Shawn. “The Age of Erasable Books,” The Atlantic, July 9, 2014. Schrope, Mark. “In the Sinai, a Global Team is Revolutionizing the Preservation of Ancient Manuscripts,” The Washington Post, Sept. 6, 2012. Wow, this is amazing. It’s a great way to preserve ancient manuscripts. I knew we have the technology to do this, but didn’t realize that it is already a work in progress.